Update: The 20% coupon code is no longer working, HOWEVER, the 30% coupons are still available to clip and you can stack it with the 5-15% Subscribe and Save discount, for as much as 45% off! Still an awesome deal! $8.97 after combined discounts shipped! $10.97 after combined discounts shipped! $8.99 after combined discounts shipped! 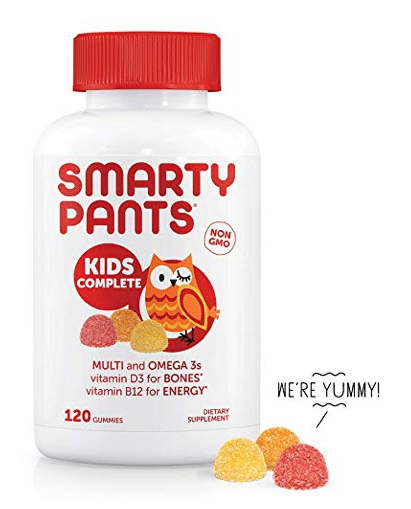 These vitamins are a reader favorite. I love that they use the methyl form of B vitamins, making it easier for your body to use.